North East supergroup Losers Club launch a new tongue in cheek video for their first single Light Years, and we’re bringing you the exclusive look, right here, right now. 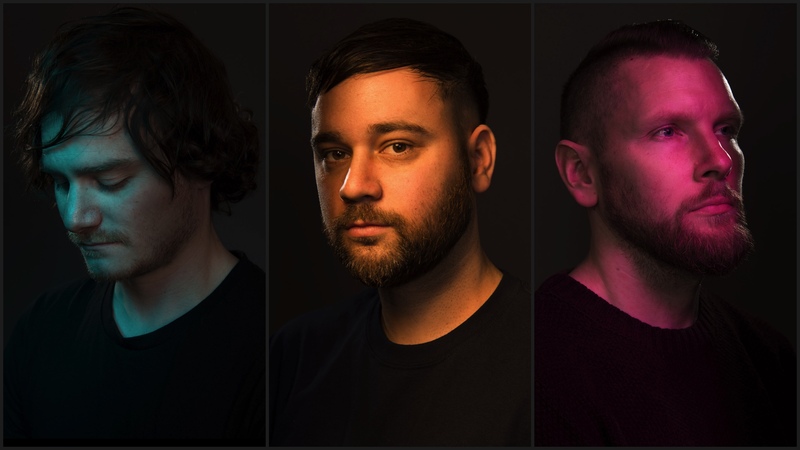 After seven years of musical collaboration between ex Big Beat Bronson and Rossi Noise members Steven Haggie, Andrew Breeze and Rossi Holland, there’s fresh new music coming with catchy hooks and rhymes over genre-splicing beats. The video showcases the fun behind the music, with a Star Trek and Star Wars parody delivering a wry sense of humour that bodes well for memorable live shows.